When a group of friends in the Cardiff theatre scene realised they had few opportunities to showcase their work, they decided to grow their own. The first Cardiff Fringe Theatre Festival sprouted from this seed of an idea in June 2016, with performances by eight companies in six venues over six days. The festival continued to flourish and, in 2018, featured two weeks of shows across 10 venues by 17 companies. It’s now well-rooted and the founders are working to make the festival a regular fixture in Cardiff’s cultural calendar for years to come. The financial implications of staging a show are formidable. 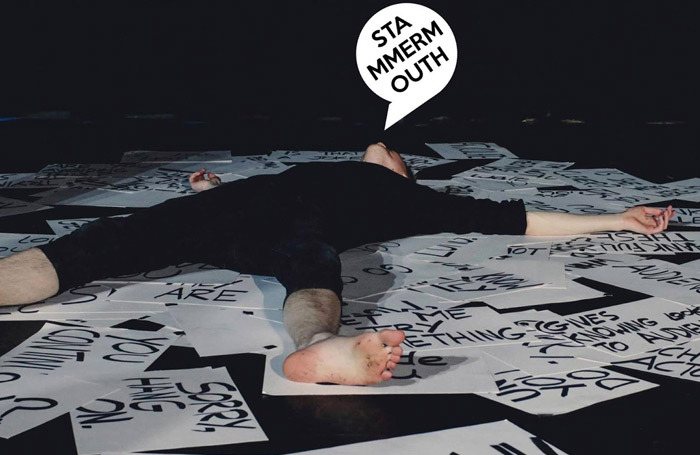 Beyond the costs of the production itself – for performers, rehearsal space, administration, costumes, props, staging and tech – there are venue hire fees and marketing costs to shoulder. The founders of the Cardiff Fringe Theatre Festival had personal experience of these pressures, and it gave rise to a simple vision: “We dreamed of a world where artists can afford to put on their work and the general public can afford to enjoy it.” To that end, they succeeded in creating a festival where no ticket costs more than £10 and where no company or artist pays any fees for venue hire, marketing or participation. The festival features an eclectic mix of venues, from the award-winning Sherman Theatre to the basement of the local antiques market, and they all generously provide their facilities free of charge. Actor Isabelle Paige recalled that “one of the most surprising things when we did the first festival was how many venues wanted to be involved for free because there are benefits besides money”. 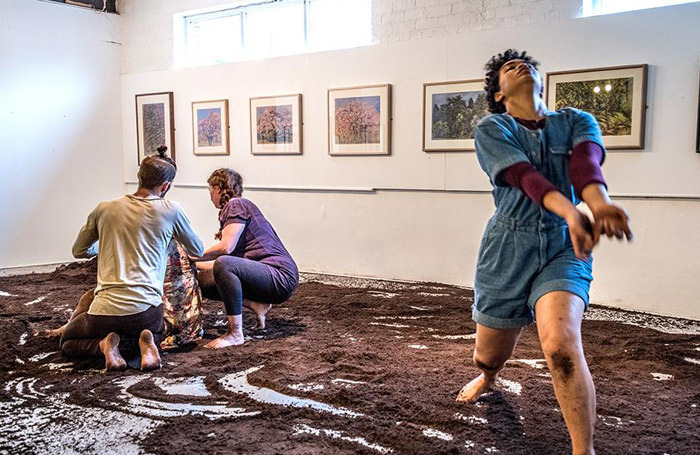 For established theatres, like the Sherman and the Chapter Arts Centre, the festival connects their development teams to emerging artists and brings in audiences interested in progressive or alternative work. For non-traditional performance spaces, which are often independent cafes and bars, it puts them on the map and encourages new customers through the door. The festival organisers carefully programme work to complement the settings. This effective programming ensures that everybody – performers, venue staff and audience – has the best possible experience, which in turn makes it likely that a venue will welcome the festival back in the future. Where performances are staged in existing theatre spaces, those venues will handle ticket sales through their own box office. But as the majority of the festival’s events have no infrastructure for managing tickets, the organisers explored other, cost-effective solutions. One of the founders recommended TicketSource, the free online booking platform, as his theatre company regularly used the system for its productions. The ease of use and low cost of the TicketSource system aided in the success of festival in 2016. As the festival scaled up in 2017, so did the use of the features and flexibility of the TicketSource system. The organising team developed innovative ways of using the platform’s capabilities, for example in setting up online route tickets. These tickets enabled customers to claim a discount when buying tickets for two shows at the same venue on the same date, effectively creating a double bill, and encouraging audiences to consider seeing both performances. But it was the human touch at TicketSource that had the greatest impact. Many of the organisers were new to administering an event on this scale. “Tricia [a TicketSource advisor] was really helpful and talked me through so many things that we hadn’t thought about”, said one. From policies for babes-in-arms and latecomers to advice about wheelchair access and content warnings, “they’ve been really approachable and supportive the whole way through. Nothing was too much trouble. It made us a better, more professional organisation”. A festival is a more inviting prospect for potential sponsors than individual shows, and a fringe festival appeals to brands comfortable with an edgy or arts-based outlook. Company logos are prominently displayed on posters, flyers, billboards and social media, but the festival also provides opportunities for crossover events enabling organisations to connect directly with audiences. In 2018, Bad Wolf (the Welsh production company set up by former Doctor Who producers Jane Tranter and Julie Gardner) approached the festival after seeing their online crowdfunding campaign. As well as providing funding, Bad Wolf co-hosted a free event on TV drama development at the ATRiuM, home of the Cardiff Faculty of Creative and Cultural Industries at the University of South Wales. The event, free but ticketed, was fully booked and included a talk focusing on Screen Alliance Wales and developing career pathways within the media industry. Sponsors also add interest to the festival through supporting competitions – for the past two years, TicketSource has shown its support by sponsoring the Festival Favourite Award, which invites audiences to vote for their favourite performance, and in 2018 also sponsored the Best Writing Award in collaboration with Bad Wolf and new writing company Script Dawg. 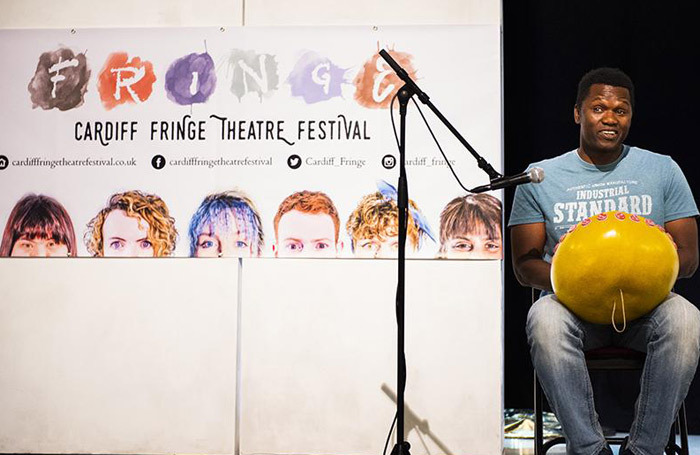 Strong relationships with venues and funders, combined with a cost-effective ticketing system, means that the Cardiff Fringe Theatre Festival can keep ticket prices below £10 without charging upfront fees to companies and artists. The festival claims 20% of each ticket sold to cover administration and marketing and gives the remaining 80% to the performers. 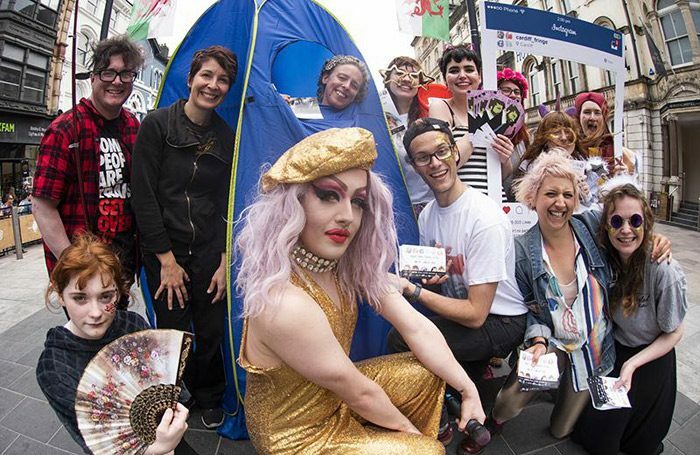 From a six-day pilot in 2016, the Cardiff Fringe Theatre Festival has flourished into a fortnight packed with theatre, poetry, seminars, comedy, drag, cabaret, hip-hop, socials and competitions. With 800 tickets sold, and a further 200 attending free events, the festival engaged with 1,000 people across 10 venues this year and saw seven events sell out. 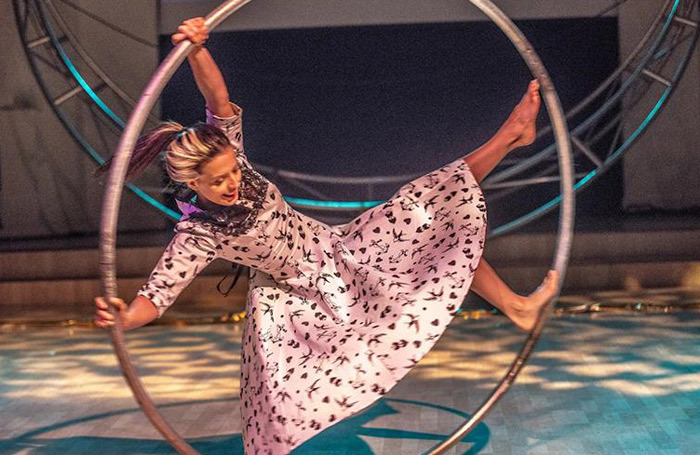 Alongside “challenging traditional perceptions of theatregoing” by offering audiences an eclectic array of experiences, the festival is a stepping stone for participating artists. Big Loop Theatre Company, which featured in the first festival, is currently preparing for a run at the Other Room, Cardiff’s prestigious production house and the first venue outside London to win Fringe Theatre of the Year at The Stage Awards.